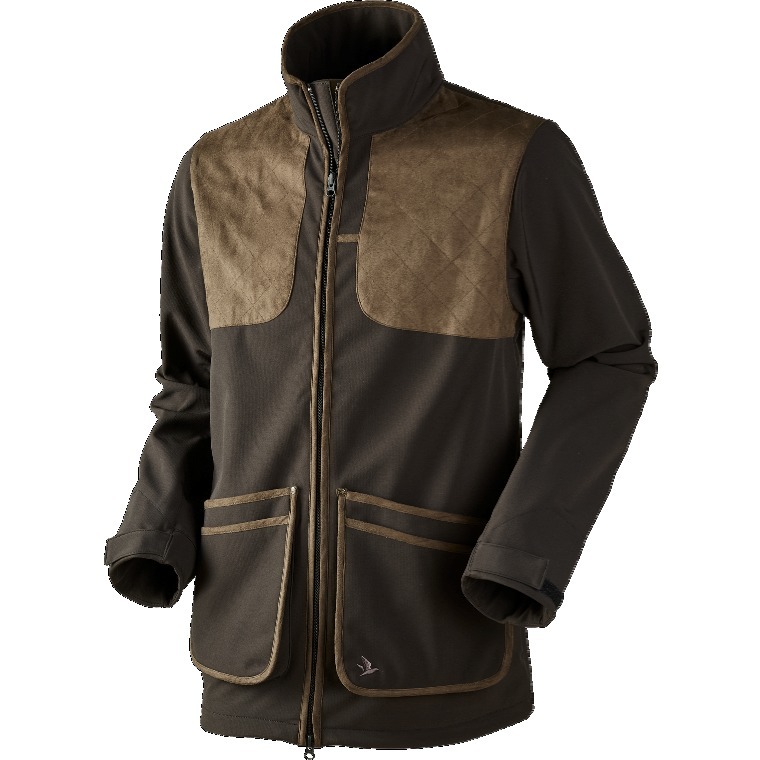 The Seeland Winster jacket offers an eye-catching yet practical option for bridging the gap between a clay jacket and game coat. 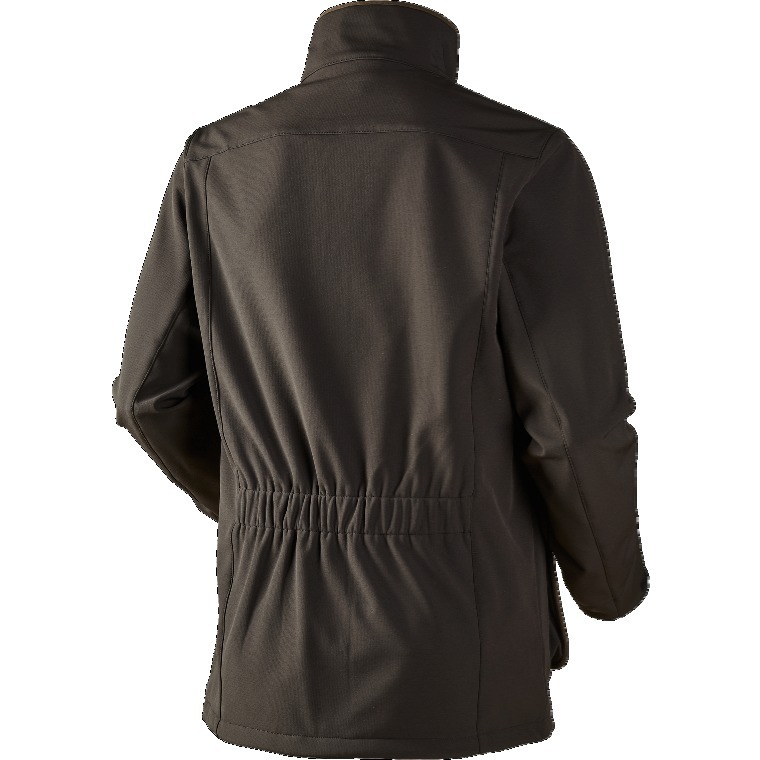 The lightweight jacket features the famous Seetex 2-layer ® membrane making it completely breathable and weatherproof against the elements. The strong and durable design is enhanced by the slightly padded elbow and shoulder quilted patches. The action back and elasticated band add shape to the design and ensure there is a full range of movement for shooting. 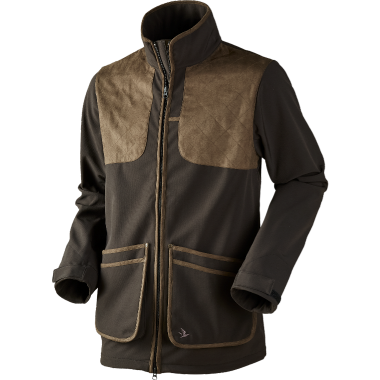 A distinguishable feature from other shooting jackets is the cotton collar and cuffs which are soft on the neck and wrists and keep the warmth in. 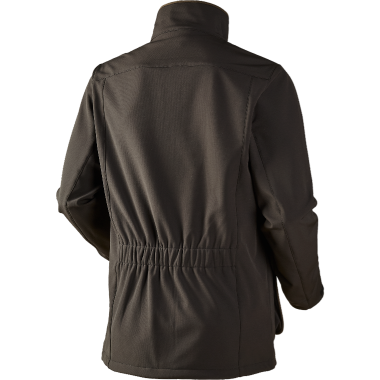 The front of the Seeland Winster jacket features four large expandable cartridge pockets which are reinforced with Velcro and poppers for quick and easy access to your cartridges. The left pocket includes a smaller zipped pocket on the inside to keep valuables separate and safe. Inside the Winster jacket there are gel pouches on both shoulders for protection against the recoil and kick of the gun.